The Testarossa is lined in the toe and heel, so expect it to stretch up to half a size, maybe a little more. 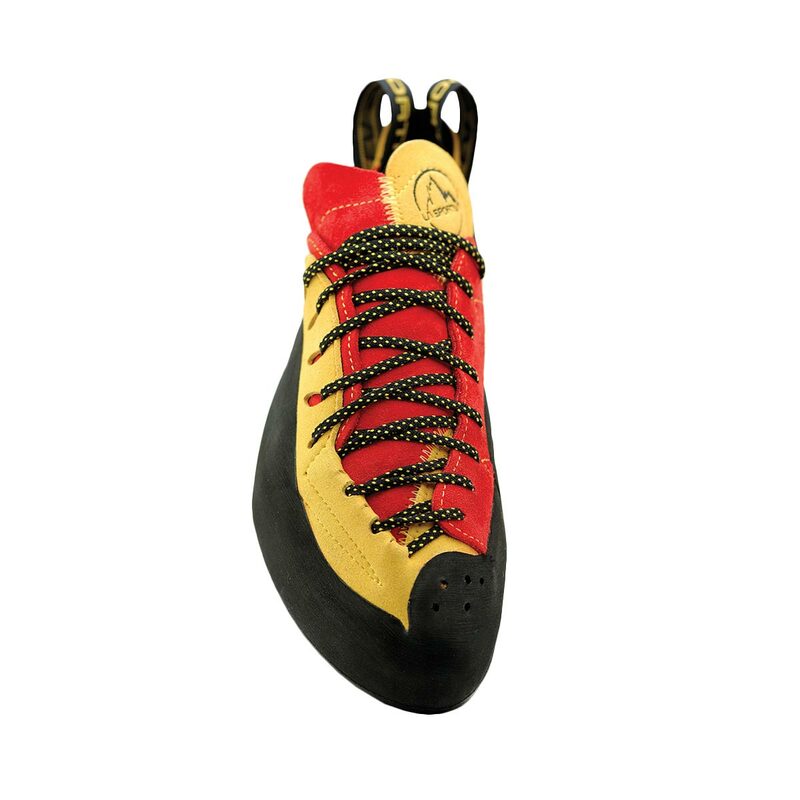 The fit is great on wider feet, with toes that do not slope. 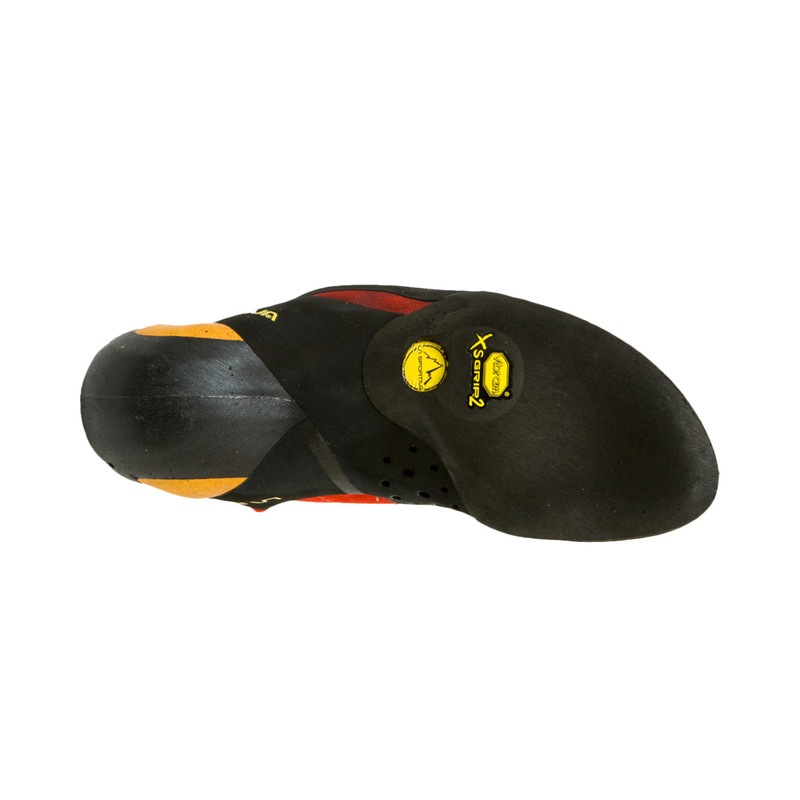 a less pointed shape and more pronounced instep. 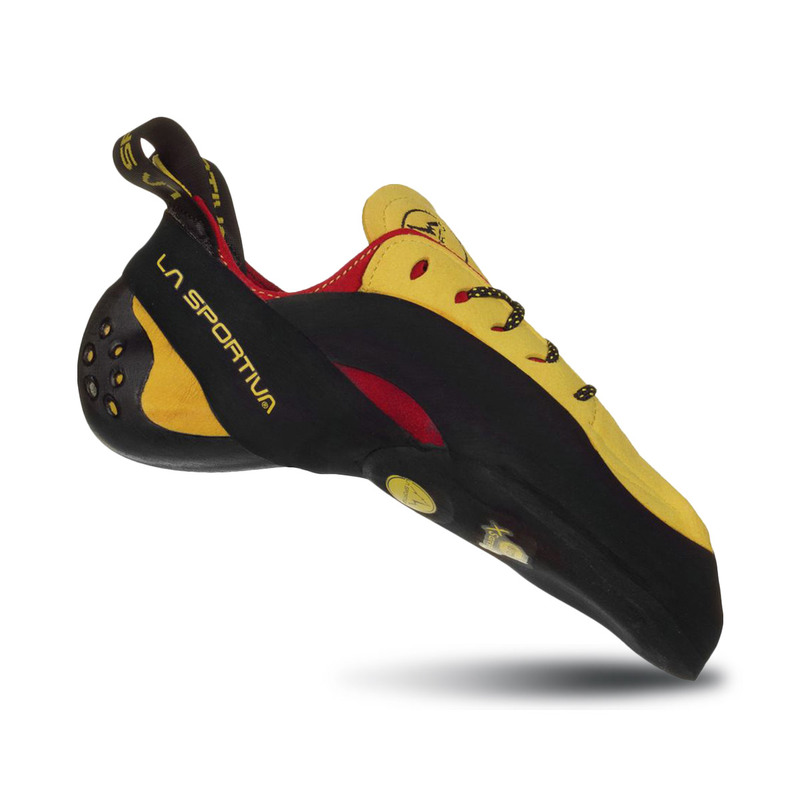 La Sportiva recommend you fit these shoes on the tighter side for a performance fit.